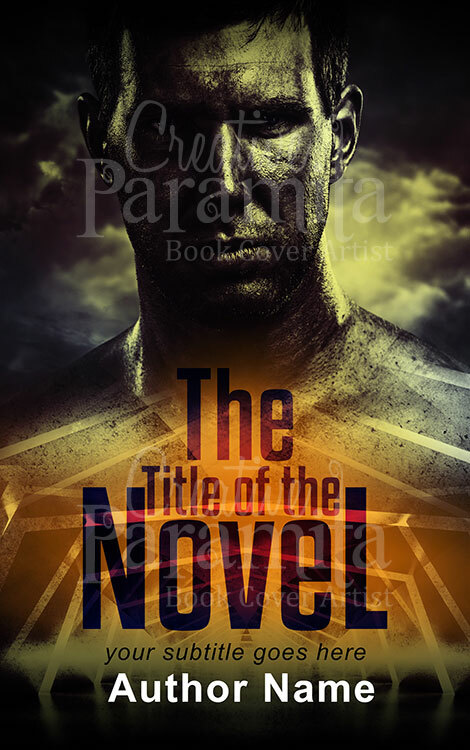 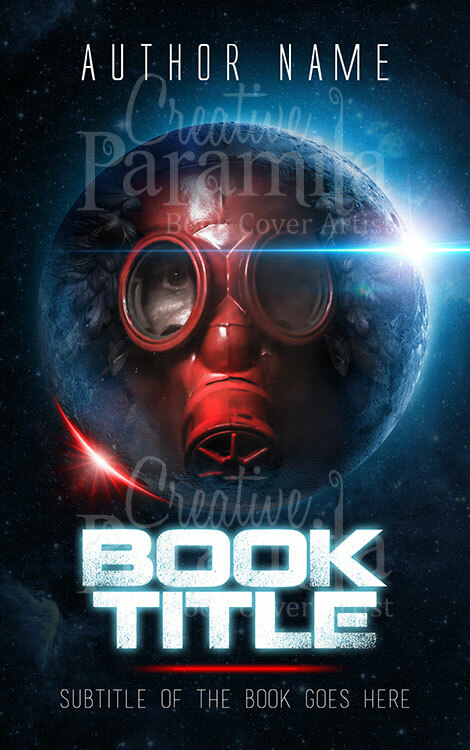 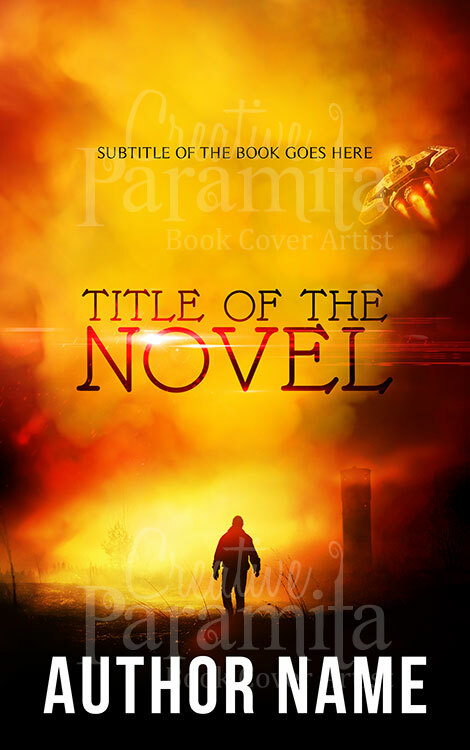 Targeted towards young adults fans this premade book cover is perfect for science fiction story books. 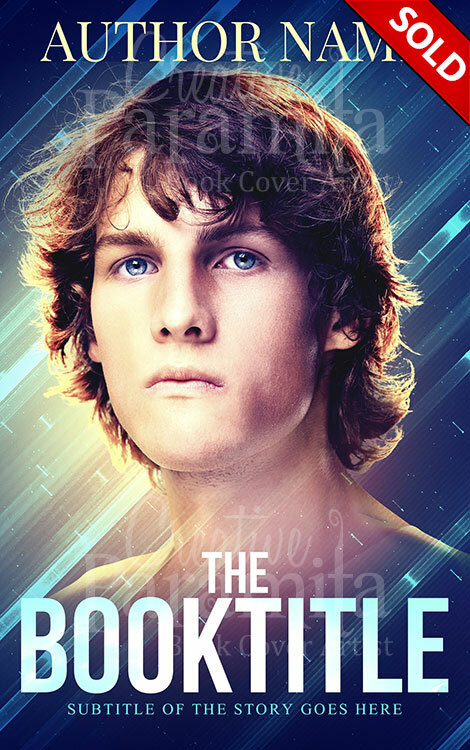 The ebook cover design is about a teenager boy who is intelligent, looks innocent and at the same time mysterious looking. 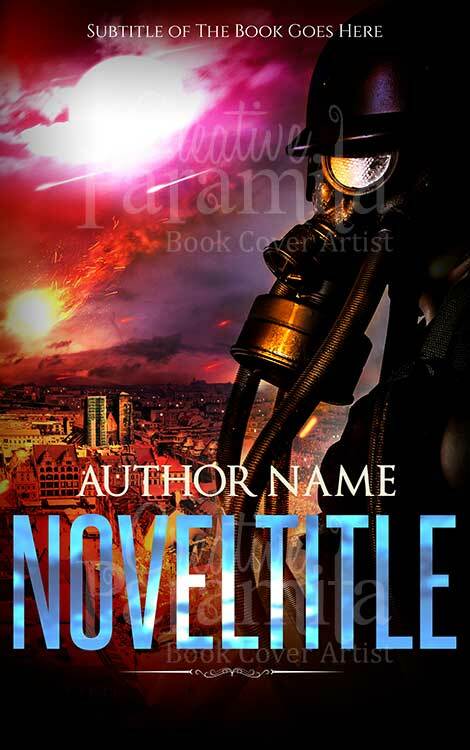 Background used for the book cover appears very high tech as well.